Yesterday a unique part of a popular MC-road was opened by Minister of Transport, Catharina Elmsäter-Svärd. 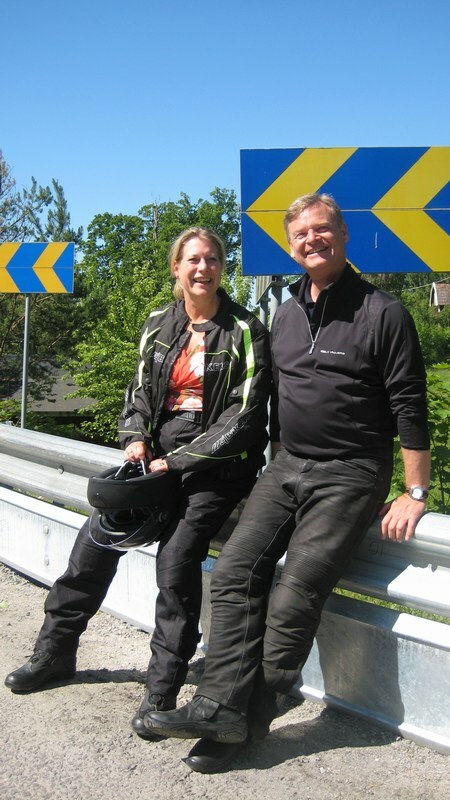 For the first time, a Motorcycle Protection System (MPS) has been fitted to a crash barrier in Sweden. The aim is to reduce the risk of motorcyclists who collide with the railing.